Keyword Research is an important and valuable step in search engine optimization which is conducted mainly at the initial stage of SEO optimization. It is used by SEO professionals to find and research different search terms that users enter into the search engine. Right keyword research means effective research for finding most appropriate keywords which has better business conversion rate and high yielding activity in the search engine marketing field. Keyword stuffing should be avoided in our websites . There are some important tips to understand while doing a keyword research. There are few contrasting facts about keyword demand. It is easy to find high demanded keywords using keyword tools. Using keywords which high volume of demand and less competition rate is one of the common mistakes take place with most of the SEOs. 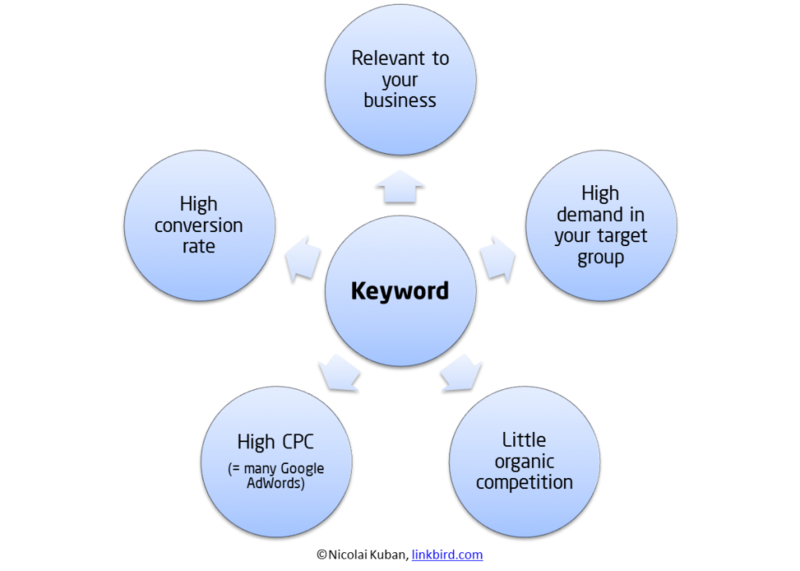 It is true that organic visits coming through many keywords may not lead to business queries and conversion. So before writing content and conducting optimization, right keywords to be chosen which have good business conversion rates, more search volume, demand and competition. Conducting SEO keyword research using common man logic will be better choice. We need to think in the side of customer. If we were a customer looking for same service how we may conduct a search. If we find 5 alternate keywords which has good search volume, demand and competition, we need to fix the prior one as how we conduct a search for same service or same product. For example, If we are looking for register a patent, we may search for patent agent or patent attorney. Or we may search for patent agent or patent attorney in our location. It is also the right logic that we will not search with the keyword patent or patents.